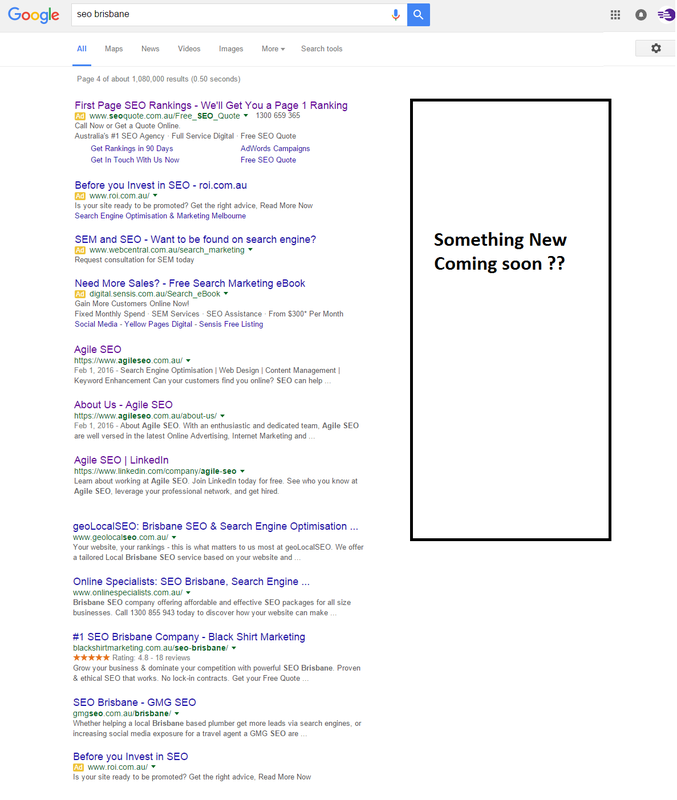 Google’s Paid Ads on the Right Hand Side Are Gone! Google AdWords on the right side of the screen are gone. Right hand AdWords have come to an end; the roll-out started on 19th Feb 2016. At present, ads will only show towards the top and base of the SEARCH ENGINE RESULTS PAGES. 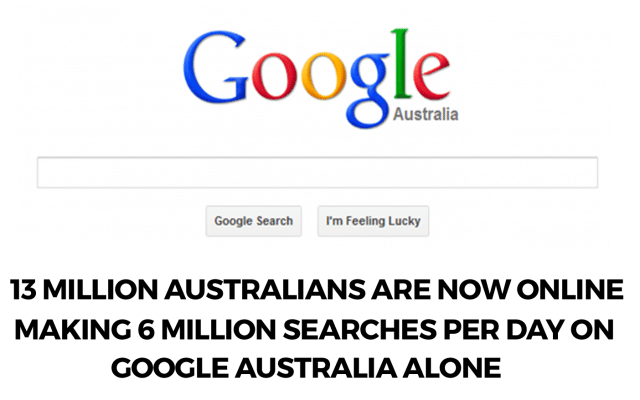 It also looks very possible that Google has increased the quantity of ads from 3 – 4 and in some cases even 6 Ads – 3 at the top and 3 at the bottom. Just what, exactly, does this suggest for on-line marketers and consumers alike? The continuous ‘pushing down’ of organic and natural listings will surely be a concern for many individuals. For Paid Search, the transformation will certainly increase average CPCs as the levels of competition for the leading spots increase. Hold on to your credit cards, people, it’s likely to get unpleasant. So why reduce the amount of space or room for organic results on the Search Engine Results Pages? The reason for this could be as simple as Google having established the average click-through-rate for right side AdWords is poor. This, of course, means less money in the Google coffers. The expected COST-PER-CLICK inflation out of this major change is probably forecast to be a lot more profitable in the end. However, as a result of the change, ranking 10th for a particular keyword may no longer get you on the front page, banishing you to the top of the second page. Will all organic results eventually start on the second page?? We think this change could have a huge impact on many of our clients, and could affect many of their rankings but at this point, it doesn’t look like Google will go that far. The roll out should have been completed on Monday 22nd February 2016.